CBTBI welcomes learners of all ages. 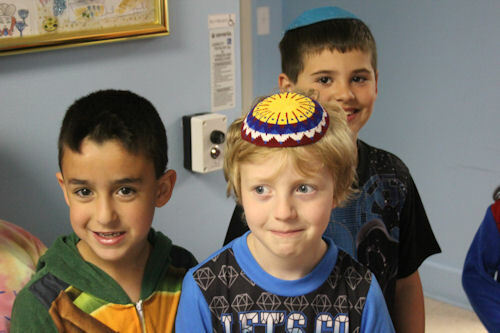 Whether you know a lot about Judaism or are just beginning your Jewish journey, our synagogue offers classes and educational experiences to fit your needs. Learning is a life-long pursuit at CBTBI. A Jewish education at CBTBI is spiritually rewarding. It gives us a common bond with Jews around the world as well as with those right in our own community. In a world that emphasizes physical needs and pleasures and instant gratification, CBTBI provides a contrast: spiritual fulfillment, a link to the past and future, and a devotion to something that cannot be seen but certainly can be felt.